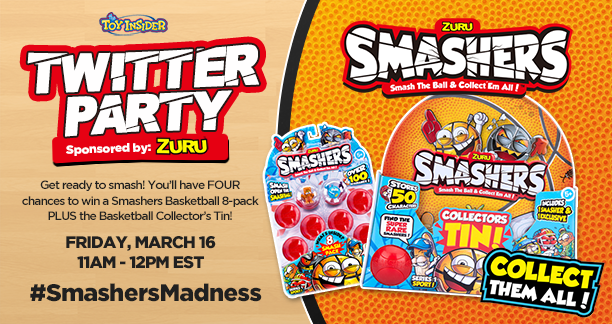 Tying in to all the basketball madness going on this weekend, A Geek Daddy is co-hosting the Friday, March 16th Toy Insider Twitter Party sponsored by ZURU Smashers. 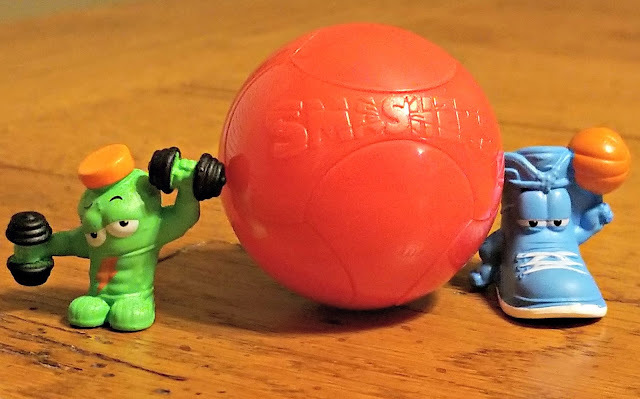 What a fitting theme for this week's party because the toy we'll be showing off has kids break open a ball to discover an athletic themed mini-figure. Plus we'll be giving away some Smashers basketball tins! My son and daughter have been having a smashing good time playing with these toys from ZURU. Join in on the Smashers Madness by following A Geek Daddy's Twitter account @Geekdad248 along with @TheToyInsider and @ZURUToys while using the #SmashersMadness hashtag to reply to questions and join in the conversation. It will be a fun hour from 11am - Noon E.T. filled with trivia, giveaways and witty banter. 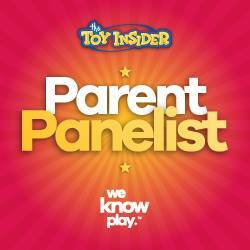 You need to complete the Toy Insider RSVP form to be considered for prizes and eligible to win so head over to their website and get that done now! Open to U.S. residents only. Four lucky winners will each win a Smashers 8-pack along with a collectible basketball tin which can hold up to 50 Smashers! Plus one lucky Grand Prize winner will receive an 8-pack of collectible Smashers mini-figures, a collectible basketball tin, smash bus playset, PLUS an entire piñata full of Smasher fun! Smash the ball and collect them all! ZURU Smashers add a new element to the blind bag collectible toy category with its smash the ball aspect to discover what is inside. There is one out of 100 possible wacky sports characters to find when you smash open these little red balls. Some are harder to find than others as there are special editions and exclusive Super Rares to look for while collecting Smashers. 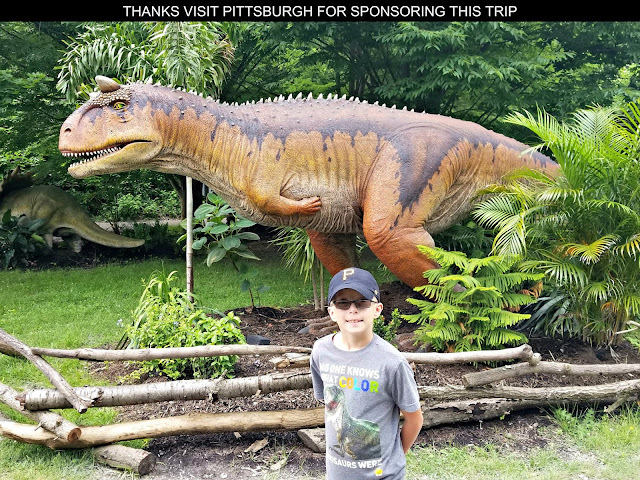 Kids can keep track of all the toys that are available to find by looking at the free collectors guide included inside every Smashers pack or by downloading the Smashers app. Check out this Toy Insider review for more info about Smashers. Hope to see you at the party! Give @Geekdad248 a shout out if you join in the fun!